Cyber Monday is fast approaching and we have got a bunch of sweet VPN deals for you. Browse our list of the best Cyber Monday VPN deals and pay the perfect price for the VPN protection you deserve. This Black Friday, VPNs are getting more affordable than ever. We have comprised a list of all the best Black Friday VPN deals of this year, so browse away and get the best VPN for you at the best price. This Black Friday, Hotspot Shield is getting more affordable than ever. 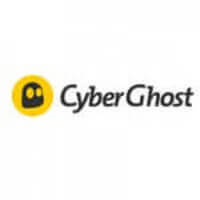 Check out the special offer this VPN service has prepared for you and get your subscription at an incredible price. TunnelBear is being pretty generous this Black Friday, so if you want to become a part of the TunnelBear family, visit this page on November 24, 2017 and get the best deal on one of its subscriptions. 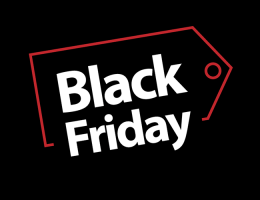 Save a bunch of cash on your HideMyAss subscription with the incredible Black Friday deal that is to be unveiled here on November 24, 2017. Get the protection you need at the lowest price so far. This Black Friday, AirVPN has got a special treat for you. Stop by this page on November 24, 2017 and enjoy the largest discounts on AirVPN subscriptions. Premium VPN protection has never been cheaper. PureVPN has prepared an amazing Black Friday deal for 2017. Read this post, learn more about the offer, and make use of the major discounts on PureVPN subscriptions available on November 24, 2017. PureVPN managed to identify the IP address of cyber-stalker Ryan Lin and help the FBI arrest him. The arrest was announced October 6th, 2017. The stalker is facing up to 5 years in prison if found guilty. 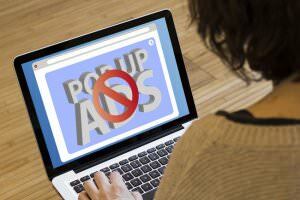 If you’re tired of ads, it’s about time you got an ad-blocker! 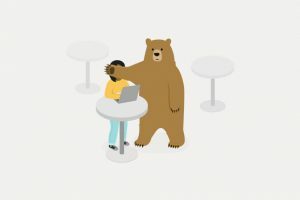 Pure VPN has launched Bad Ad Johnny, the first ad-blocker with a personality, to protect you from annoying ads and hidden malware. 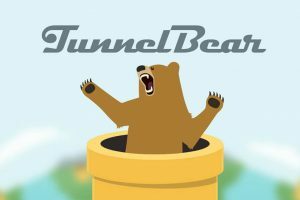 TunnelBear has announced their VPN take on corporate web security, introducing TunnelBear for Teams. 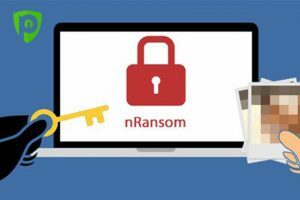 Read the specifics in our dedicated blog and learn how to secure the online presence of your entire team. TunnelBear has set a precedent when it comes to third-party VPN security audits and disclosing the final results. Read all about this pioneering and extremely bold feat in our newest blog post.